RAVENOL Super Truck SAE 30 is high alloyed HD engine oil with synthetic additives. It is suitable for diesel engines of trucks even with turbo charging. The high additive content guarantees an excellent effect regarding detergent, dispersant and anti corrosion characteristics. 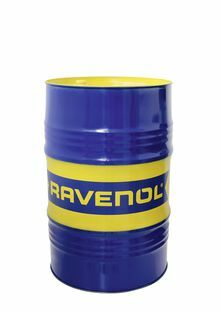 RAVENOL Super Truck SAE 30 is a top-quality product with high safety reserves. RAVENOL Super Truck SAE 30 is mono grade motor oil for use in truck diesel engines with or without turbo charger. Convincing detergent and dispersant characteristics.